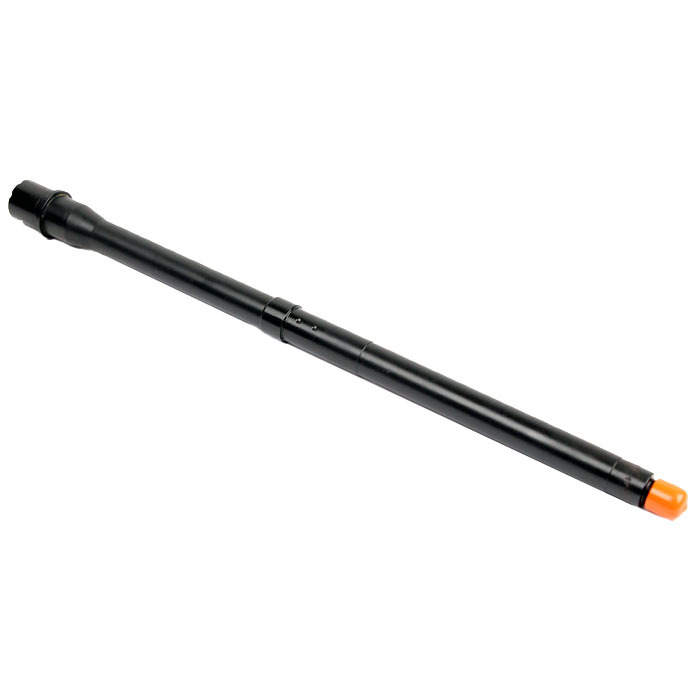 High quality YHM 1-7" twist AR-15 barrel features a 5.56x45mm NATO chamber for full compatibility with surplus mil-spec ammunition or commercial 223 Remington ammunition. Built from 4140 chrome moly steel with a threaded muzzle, and features a Melonite coated barrel which provides a thinner surface than chrome-lining, so bore friction is reduced for increased accuracy. Additionally, Melonite is harder than chrome-lining providing a longer wear life. 1/2-28" threads. 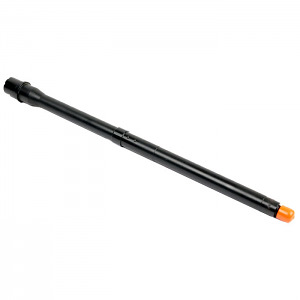 Stag Arms STAG-15 M1 - AR15 - 5.56mm or .223 Rem.